Feature on Seafoam Lavender | Nova Scotia Business Inc.
Nova Scotia Business Inc. along with its partners and sponsors will present The Nova Scotia Export Achievement Awards, an annual celebration and recognition of excellence in exporting across Nova Scotia on May 26, 2016. Seafoam Lavender is one of ten companies that will be celebrated at the 2016 provincial EAA awards ceremony in Halifax. Nova Scotia Business Inc. caught up with Dave Belt, who owns and operates Seafoam Lavender with his wife, Suzy Belt and their son, Collin. In a picturesque setting overlooking the Northumberland Strait, they grow 3,000+ lavender plants and produce 65 different lavender-based products, as well as seasonal items such as bouquets and live plants. The company exports 40% of its sales to other provinces and abroad. A: We acquired this beautiful 124-acre farm in 2010. Although the farm had a spectacular ocean view, the house was in disrepair and the fields were overgrown with weeds and alders. As we began restoring the farm and clearing land, we decided to start a lavender farm, not just to grow lavender as a commodity, but as a value-added and vertically integrated operation. The farm is now an agri-tourism destination, with a visitors’ centre and gift shop, picnic tables, a U-pick, and free guided tours of our lavender fields – plus a beautiful view of the Northumberland Strait and Prince Edward Island. By teaming up with Tourism Nova Scotia and our Visitor Information Centre, we now welcome more than 10,000 visitors a year from all over the world. Additionally, we maintain a year-round, seven-day-a-week retail store at the Halifax Seaport Farmers’ Market. Cruise ship passengers love our travel-size skincare and aromatherapy products, which we created specifically for them. When they get home, they order larger sizes from our online store. The two retail outlets are our primary source of exports. We send 60% of export sales to other provinces, 39% to the US, and the remaining 1% to countries such as Scotland, China, the Philippines, Australia, and Singapore. Two years ago, we tapped into the resources of ACTS, the Atlantic Craft Trade Show. They offer classes on how to export outside Canada, which we found invaluable. 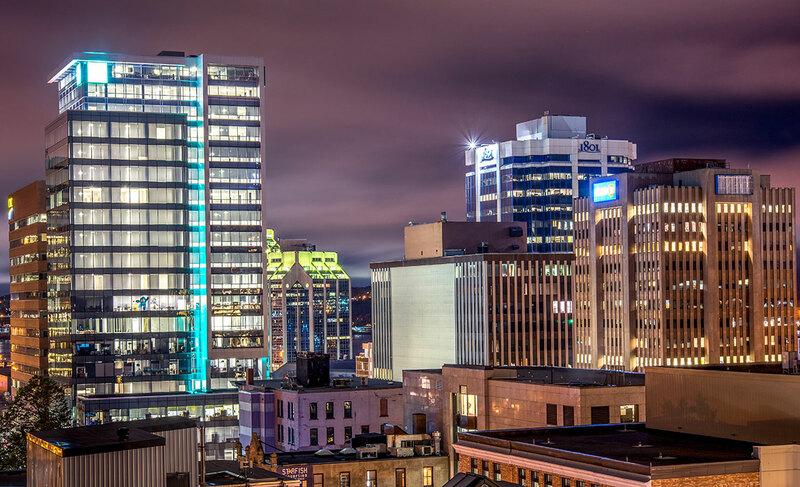 ACTS brings retail store owners from all over Canada and the US to Halifax, and we now have 32 retail partners across Nova Scotia and in other provinces. A: We’re honoured and pleased to be recognized by the business community for our unique manner of exporting. Receiving the award lets us share our strategy with others who may be struggling with the notion of exporting. A: First, offer many products to serve different needs and interests; we’ve learned that customers like to choose from a wide variety. Second, those products need to be consumable, so customers will return to buy more and try other products. Third, attractive packaging is critical, especially for a small and relatively unknown company. Fourth, you need a good website with an online store that’s visually appealing and easy to navigate. Finally, targeted marketing; we get the most from our advertising dollars by focusing on a select audience. A: Friendly, customer-oriented service. One of the best aspects of having a retail store is the relationships you develop with customers. Sometimes the exchange is just a pleasant greeting, but sometimes friendships develop with our regular customers. Q What was your biggest learning or a-ha moment? A: Realizing we had the flexibility to chart our own niche marketing to suit our unique circumstances. Customers come to us; we don’t have to seek them out. 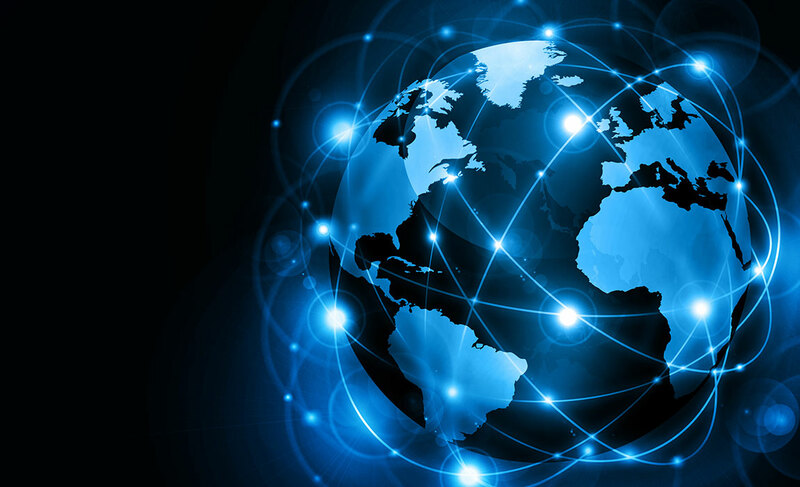 We can export directly to them without an intermediary or a broker. At the same time, we can work with retail stores to expand our presence. A: Don’t be afraid to step out of your comfort zone. Exporting is intimidating at first, but with help and experience it becomes easy. Many resources are available. We’ve used the Atlantic Craft Council, and Canada Post’s website offers tutorials that walk you through the paperwork to ship overseas. 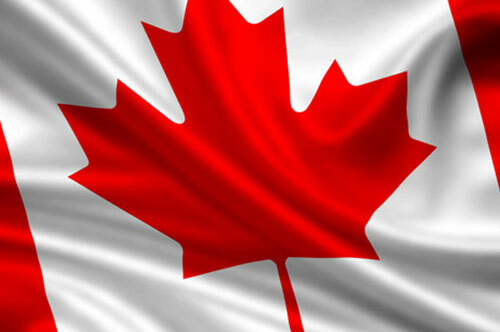 Large shipments and shipments leaving Canada involve additional paperwork and regulations, so get expert guidance. 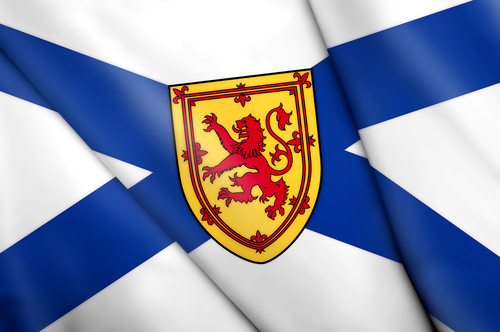 A: Nova Scotia has a reputation for producing quality goods. If you want to develop your external markets, make the most of this positive perception. Seafoam Lavender is in Seafoam (River John), Pictou County. In 2015, the company was awarded the Pictou County Chamber of Commerce Export Achievement Award.